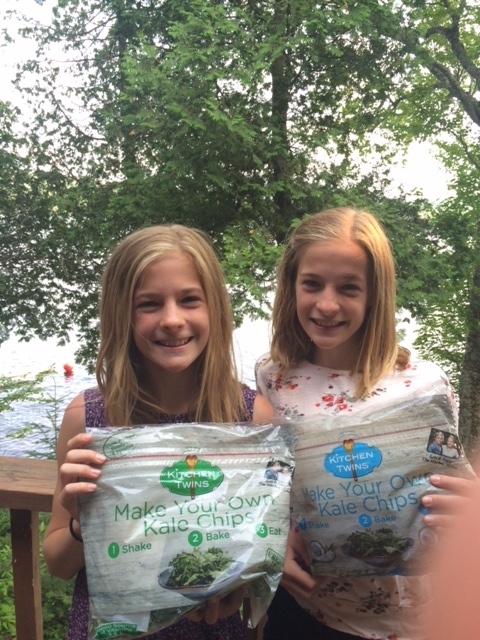 Home » Kitchen Twins » What is Nutritional Yeast? I bet that right now you are asking yourself “what is nutritional yeast?” Well you know how caviar is very, lets say first class, in taste and in $. Nutritional yeast is my caviar. Except for the money part, and that I don’t like caviar. So how do I eat nutritional yeast? I like in on my popcorn. My most yummy popcorn (it’s a very odd savory combination, but it is truly divine) is a mix of nutritional yeast and smoked paprika. It is the best popcorn ever, and it is way better than the yellow butter “popcorn” they give you at the movie theater. It’s just a mix of the two until you like the taste. I also like to eat it plain, and trust me that is very odd. I guess I just fell in love from the first taste, and/or I have an odd palate selection. Hold your breath…okay here I go, it is very hard to say though. EMILY DOESN’T LIKE IT! I know how you feel, your just catching your breath, so I go easy on you. 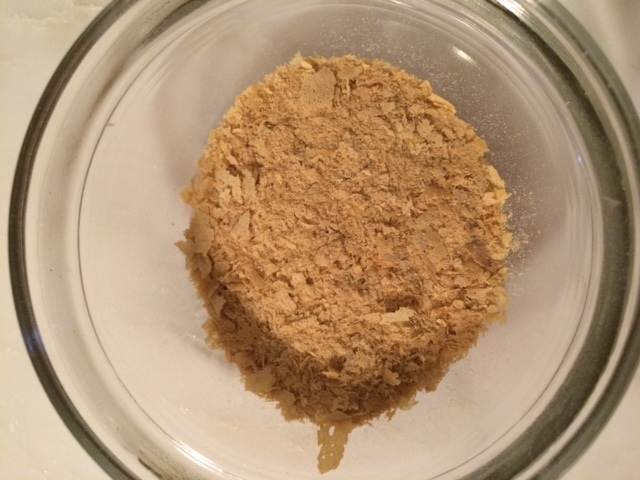 Here are some facts about nutritional yeast. 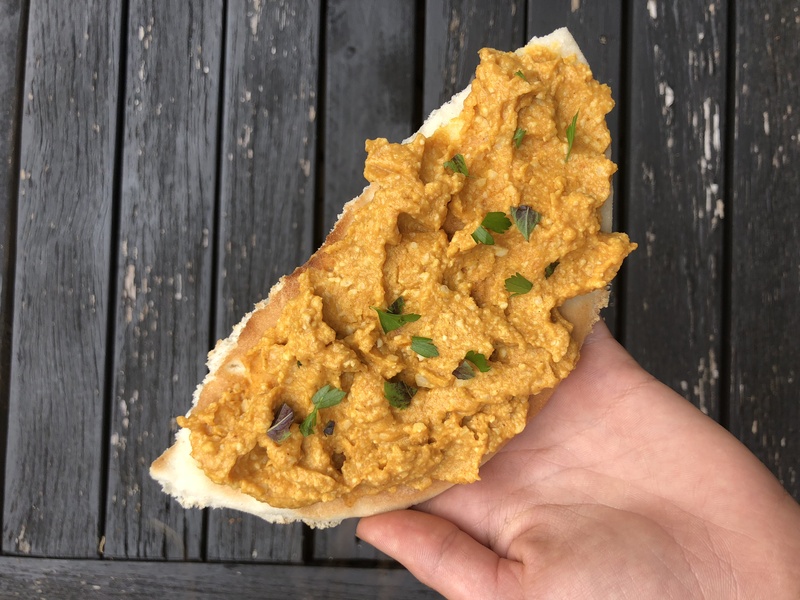 Nutritional yeast is an inactive form of yeast, that you can eat plain (which I am probably the only one) or with something. It tastes like a very sophisticated form of parmesan. It reminds me of a potato because that is what I usually eat it with. If you really examine the flavors I would say it tastes a little nutty. You need a very adapted pallet for this yummy strong flavored delight. It smells a little nutty and a little like parmesan. It definitely has the yeasty side of smell, though. What are the nutritional benefits of it? 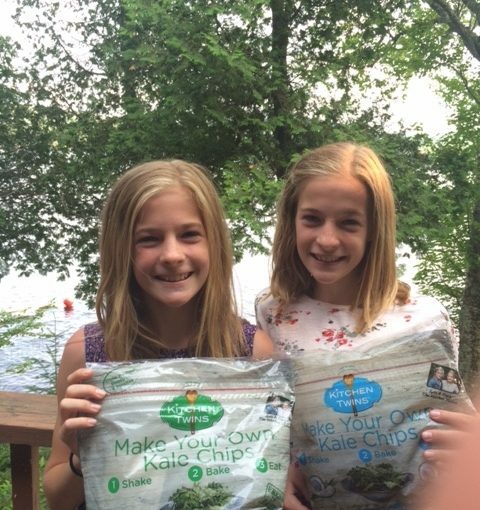 The nutritional benefits of it are that it contains loads of vitamin B, protein, and a little fiber. Where do we buy it? We get it in the bulk bin at Whole Foods. 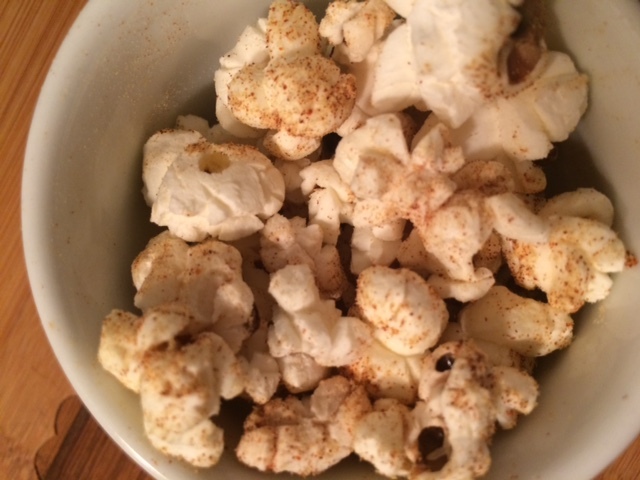 The paprika and nutritional yeast popcorn. 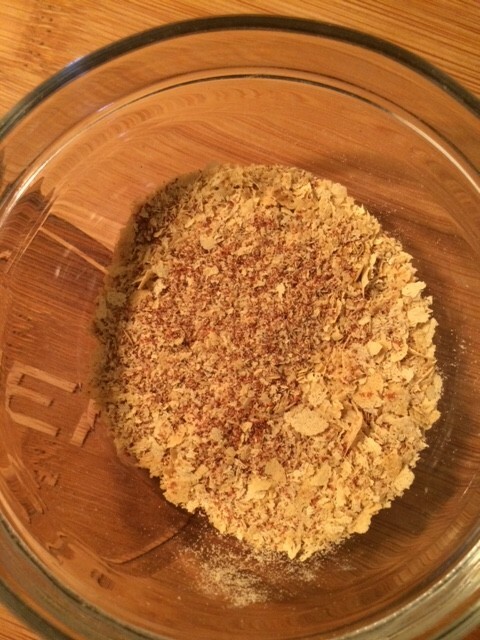 The smoked paprika and nutritional yeast mix before I sprinkled it on my popcorn. 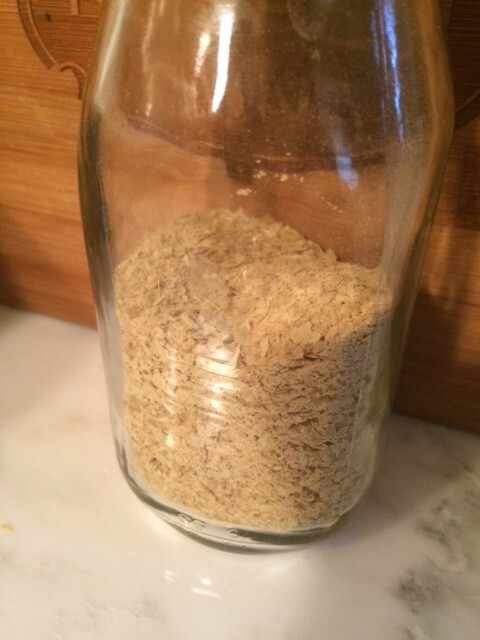 The large jar of nutritional yeast. We buy from bulk bin and put in a jar at home. 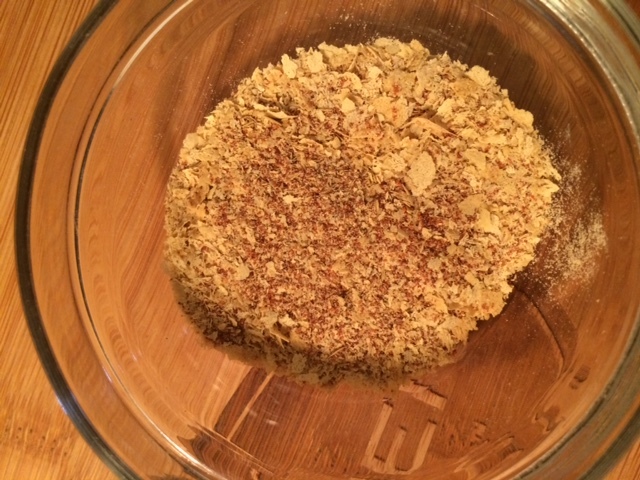 Inside the large jar of nutritional yeast. See it’s flaky. So I hope you try some. I am sure other people like to use it in other ways but these are mine. Have a good night and happy cooking!